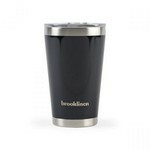 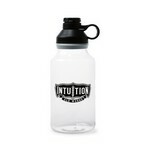 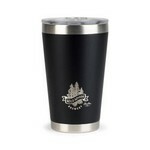 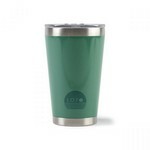 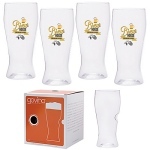 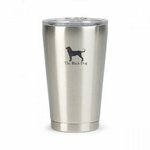 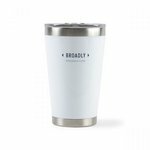 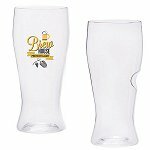 We specialize in custom glasses, printed bar glasses and custom pilsner glasses for corporate gifts and events. 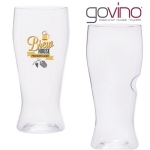 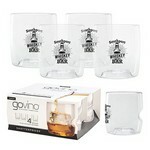 We also decorate custom Govino glasses with company logos. 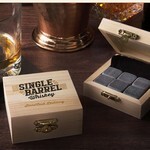 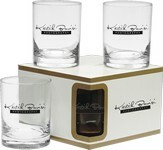 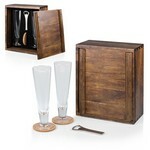 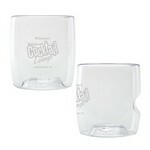 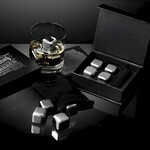 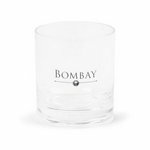 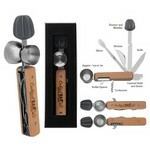 Our custom glasses can be shipped bulk for events or with presentation boxes for individual gift presentations. 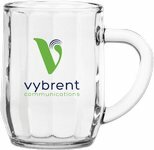 We provide an art proof with your logo as it will appear on all orders before any actual printing or decorating is performed. 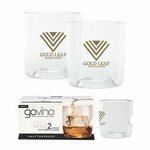 These are just a few of our elegant and affordable custom glasses and custom bar glasses that are available for company events and gifts. 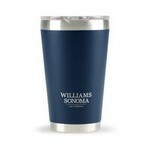 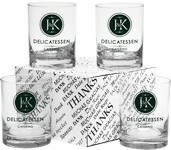 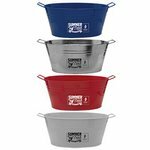 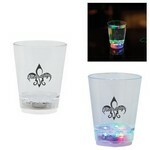 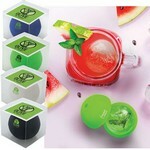 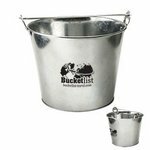 Mixing Glass Thank You Set of Four 16 oz. 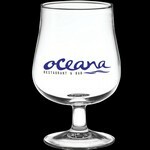 Classic Stem Large Martini Glass10 oz. 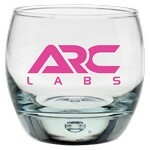 Classic Stem Martini Glass 7.25 oz. 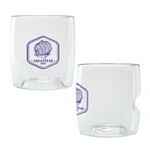 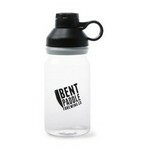 Ferdinand Glass Tankard 18 oz. 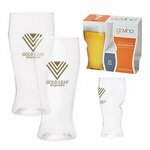 Footed Pilsner with Custom Imprint 16 oz.